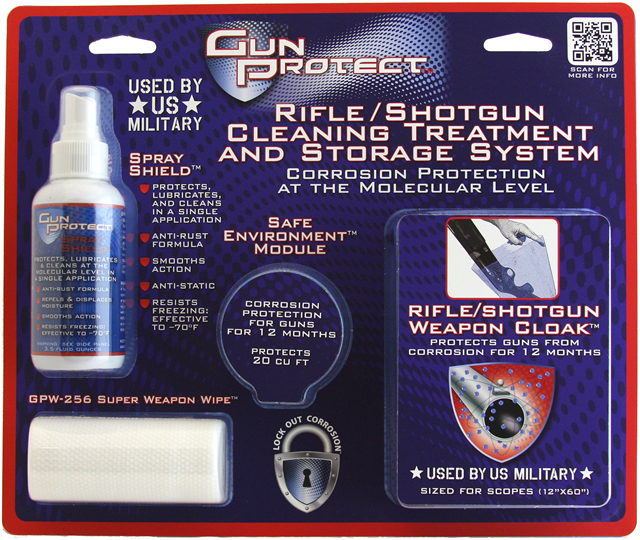 Spray Shield is for daily use and long term storage in Gun Protect Weapon Cloaks and/or gun safes with Gun Protect Safe Environment Modules. 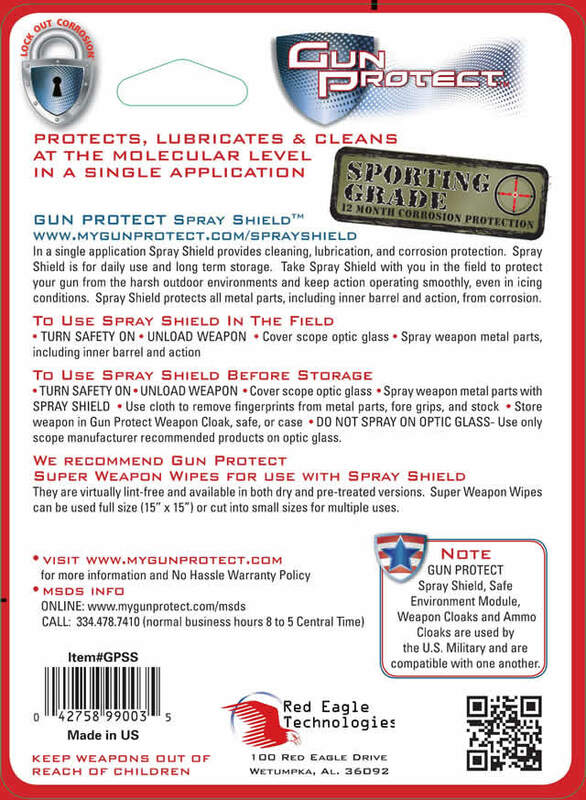 The big advantage for Spray Shield is its low viscosity. 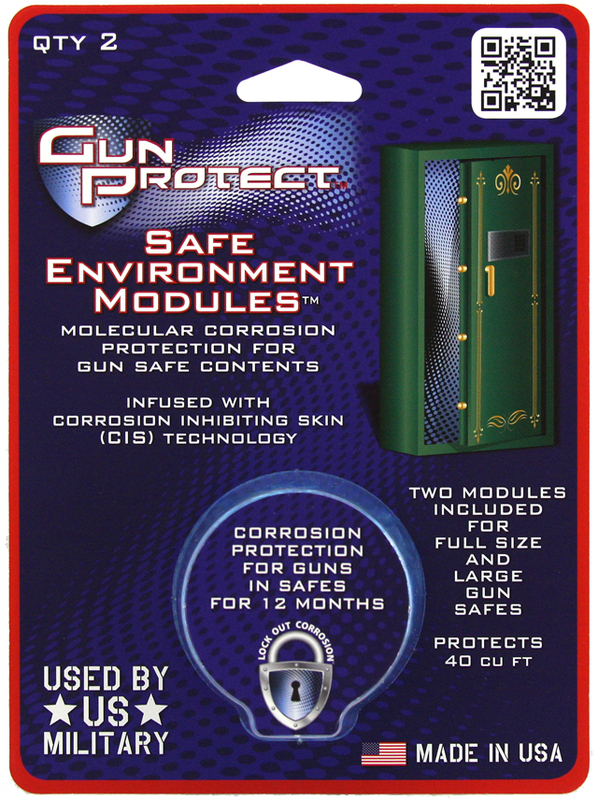 It will dissipate over time. 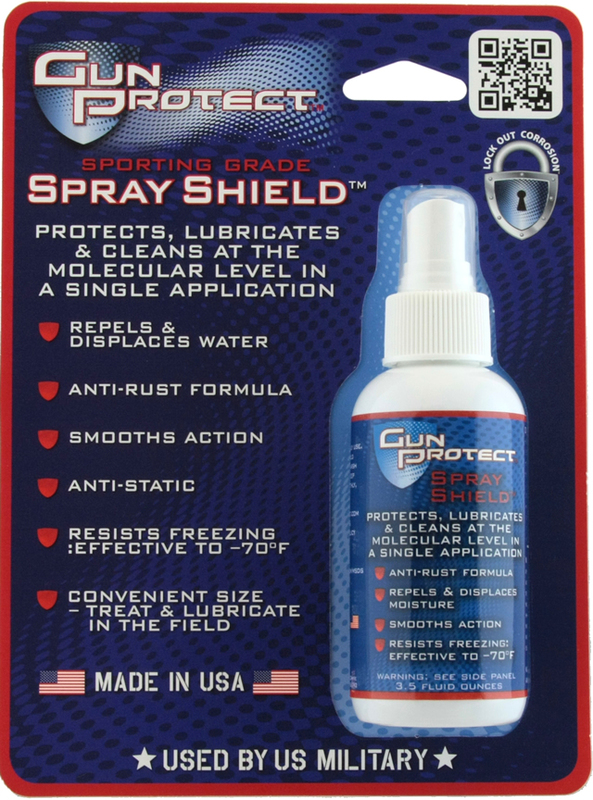 Take Spray Shield with you in the field to protect your gun from the harsh outdoor environments and keep action operating smoothly, even in icing conditions. 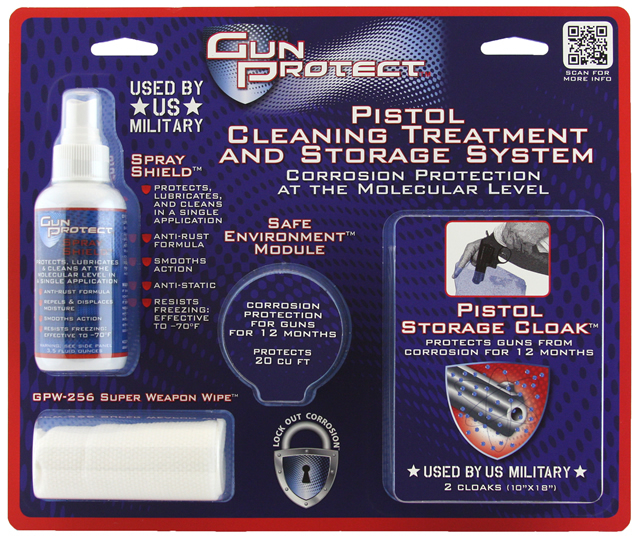 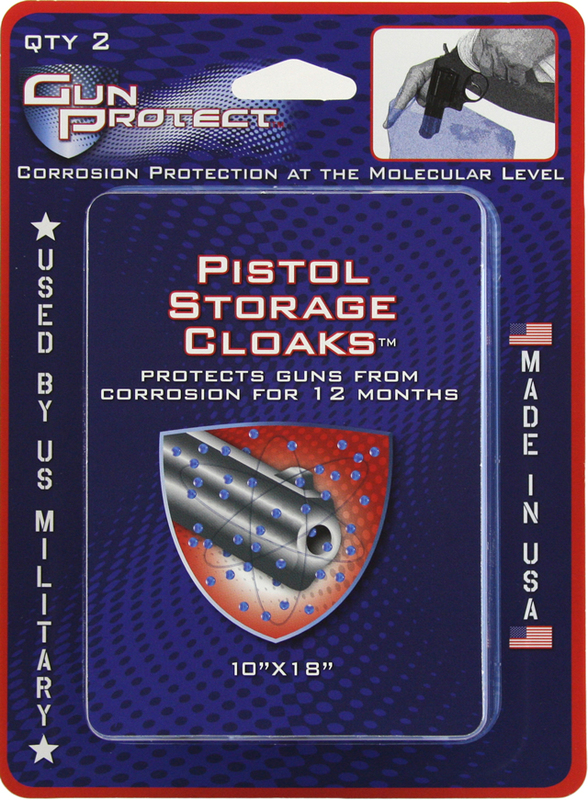 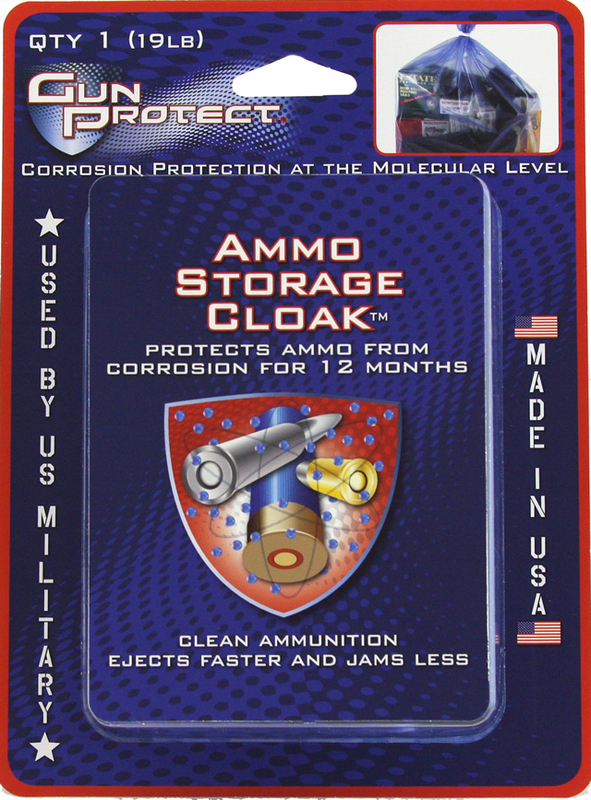 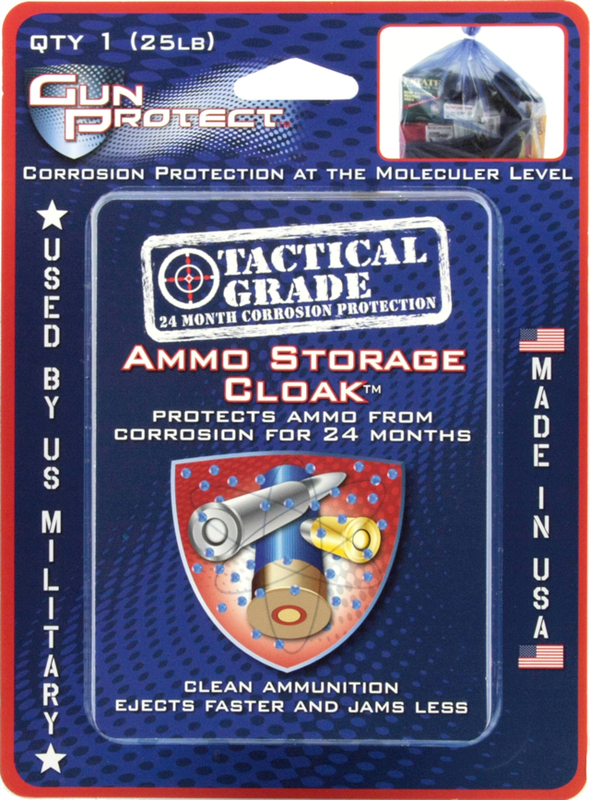 During long term storage, Spray Shield aids in protecting all metal parts, including inner barrel and action, from corrosion.